Hello! QubicGames is an Indie Game Publisher and Developer. 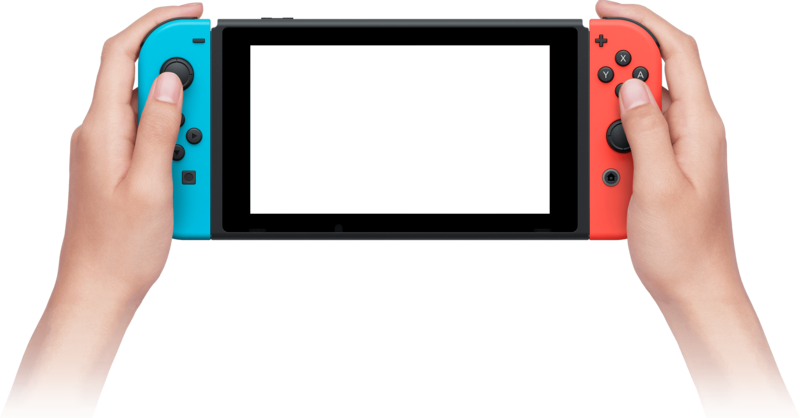 We can bring your game to Switch (we have been working with Nintendo since 2006!) and other platforms. Do you have a cool game? Let's bring it to Switch, PS4, Xbox One, PC/Mac in both Western and Eastern markets. We can finance some projects in production or receive a finished game and take care of everything. Your IP always stays yours. We can take care of only one platform and leave you the others, or deal with all of them if you prefer! We offer fair revenue shares and regularly coordinate with you for all important matters. please include links or assets.